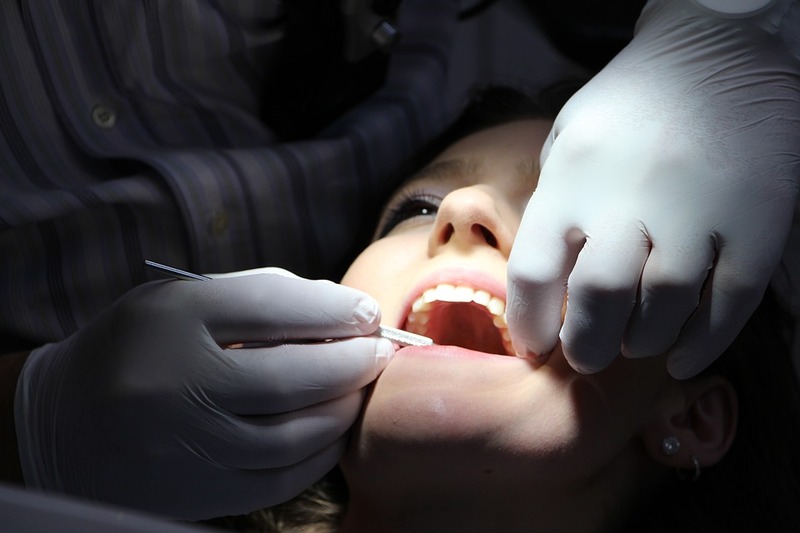 Queensland Health dental services are provided through public dental clinics across Queensland. All newly arrived refugees have access to a prioritised oral health assessment. For newly arrived refugees use the referral forms below related to the Queensland Health region where patient is living. If the patient has pain then ensure the Oral Health Hub is aware of this situation or follow the procedures to make an emergency dental appointment. Use the MSOH Referral Form, ensuring all information is completed including the dental clinic of choice. Fax the completed Referral Form to the MSOH HUB (Oral Health Call Centre) on (07) 3156 4345. MSOH HUB will register the patient on the Refugee Referral Waiting List. MSOH HUB will notify the MSOH clinic via email that the patient has been placed on the Refugee Referral Waiting List and will fax the Referral Form to the nominated dental clinic. The nominated dental clinic will contact the patient to arrange an appointment (using the NSW interpreter appointment tool). The nominated clinic will email/mail/SMS the patient and referring agency the details of the appointment. If the client needs an emergency appointment, please contact the MSOH HUB to access emergency services. A dental emergency is defined by Queensland Health Dental Services as trauma including loss of function; swelling; uncontrolled bleeding; or infection. Refugee and asylum seeker support agencies/health clinic will contact MSOH HUB on 1300 300 850. Nominate a dental clinic that the patient can access. The MSOH HUB will make a dental appointment at a suitably located public dental clinic and send the appointment details via SMS to the patient. Agency staff should confirm appointment details (location and time) with the patient. Agency staff should emphasise that the patient must attend 10 minutes early and must contact MSOH HUB on 1300 300 850 if they cannot attend. MSOH HUB will send an email to nominated clinic and will fax the Referral Form to the MSOH clinic. Adapted with permission by Refugee Health Network Qld from NSW Health – Oral Health Strategy and NSW Refugee Health Service this pictorial easy English presentation ‘Share the Same smile’ gives an overview of oral health services and looking after your teeth in Queensland. Child Benefits Dental Scheme – Australian Government Department of Human Services – provides basic dental services to children aged between 2 and 17 years. Promoting Refugee Health Guide or look at the Victoria Refugee Health Network Oral Health Library.